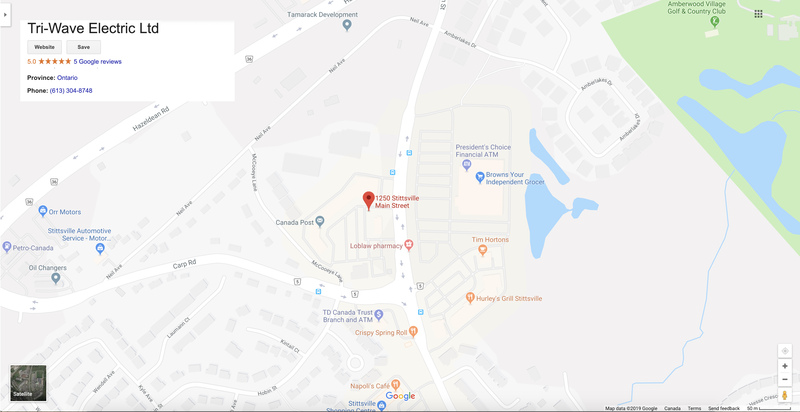 We are locally owned and operated, so you can rest assured that our services are done by friendly and reliable technicians. 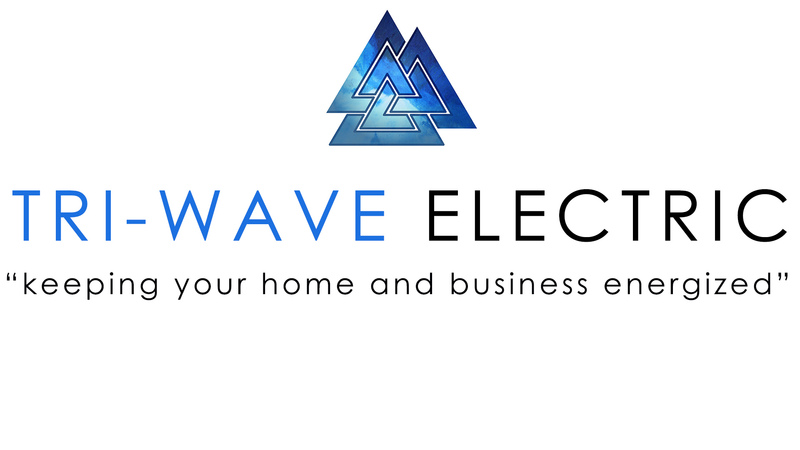 From Carleton Place to Orleans, Tri-Wave Electric Ltd will keep your home or business safely energized! 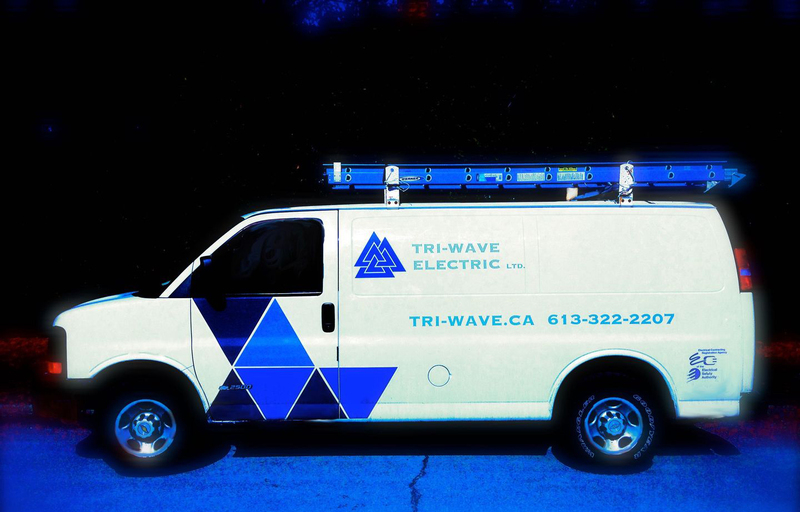 Tri-Wave Electric Ltd is an electrical contracting firm based out of Stittsville Ontario. Our mission is to service each client with a highly trained and courteous technician. All of our services are backed by our 100% satisfaction guarantee. We service everywhere from Carleton Place all the way to Orleans. Our electricians can install anything from new security lighting for your outdoors to a whole home generator that will keep your appliances working during a power outage. Our installation services are always done promptly and safely. Electrical repairs are always performed by qualified techs that are trained in tasks such as ceiling fan repairs, troubleshooting, all types of lighting (repairs & installations), outlets and GFI outlet repairs. Call for free estimates. Contact us – our technicians are ready to help you solve your issue. Tri-Wave is your single source for a complete range of high-quality electrical services, including design/build, engineering, construction, start-up, commissioning, operation, and maintenance.